To learn more about The Bouma Group’s newest condo listing at 1506 Long Meadow Trail, Ann Arbor, or to schedule a showing, call 734-761-3060. Or email us at info@bouma.com. 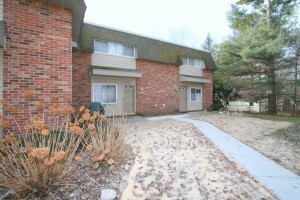 See more Ann Arbor condos for sale here! To learn more about 1050 Wall Street 3E, or to schedule a private showing, contact Ann Arbor’s Premier Realtors of The Bouma Group at 734-761-3060. Or email us at info@bouma.com. 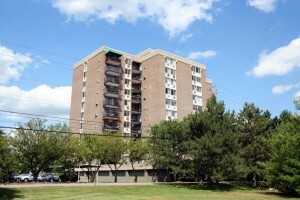 View all Ann Arbor condos for sale here. 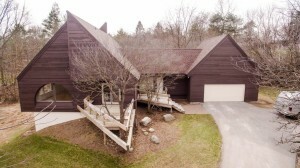 To learn more about 2677 Wayside Drive, or to schedule a private showing, contact Ann Arbor’s Premier Realtors of The Bouma Group at 734-761-3060. Or email us at info@bouma.com. 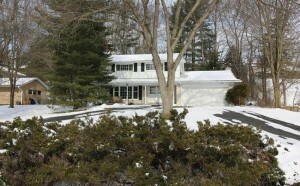 View all Ann Arbor homes for sale here. 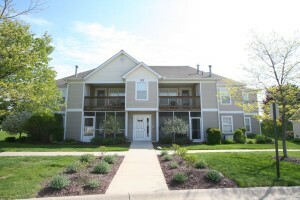 For more information for 519 Longshore Drive B, or to schedule a private showing, contact us at The Bouma Group at 734-761-3060 or email info@bouma.com. View photos, market statistics, and more for The Crossings of Ann Arbor condos here! 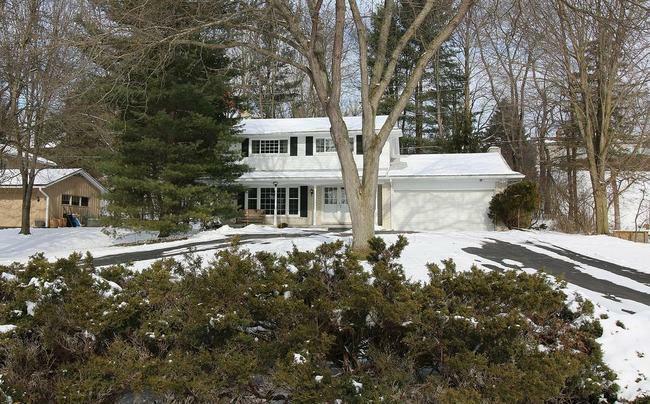 1950 square feet with 4 bedrooms and 2 full and 1 half baths. Spacious living room with picture window. Cozy family room with brick-surround fireplace. 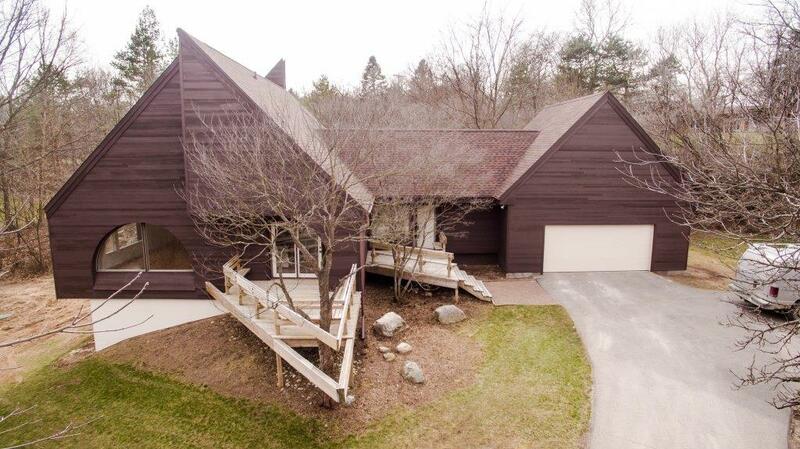 To learn more about 4812 Whitman Circle, or to schedule a private showing, contact the real estate specialists with The Bouma Group at 734-761-3060 or email info@bouma.com. 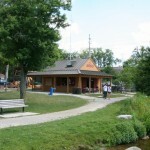 View all Ann Arbor residential neighborhoods here! 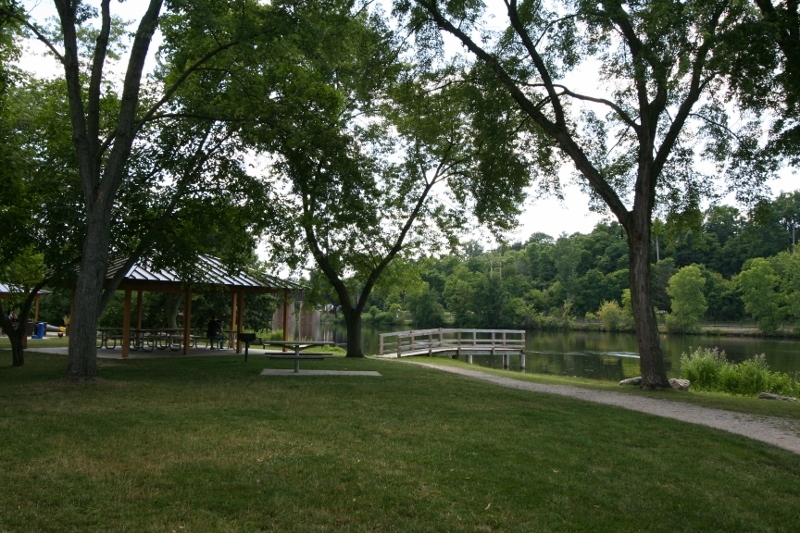 Argo Nature Area is a beautiful 22 acre park along the Huron River, just north of downtown Ann Arbor, with parking located off of Longshore Drive. 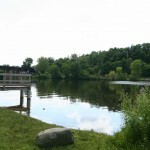 It offers multiple trails for hiking through the nature area, picnic spots, a dock, and public boat launch. 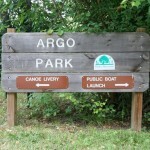 The Argo Canoe Livery is open from April – October and provides rentals for canoes, kayaks, rafts, tubes, and stand-up paddle boats for individuals or larger groups. 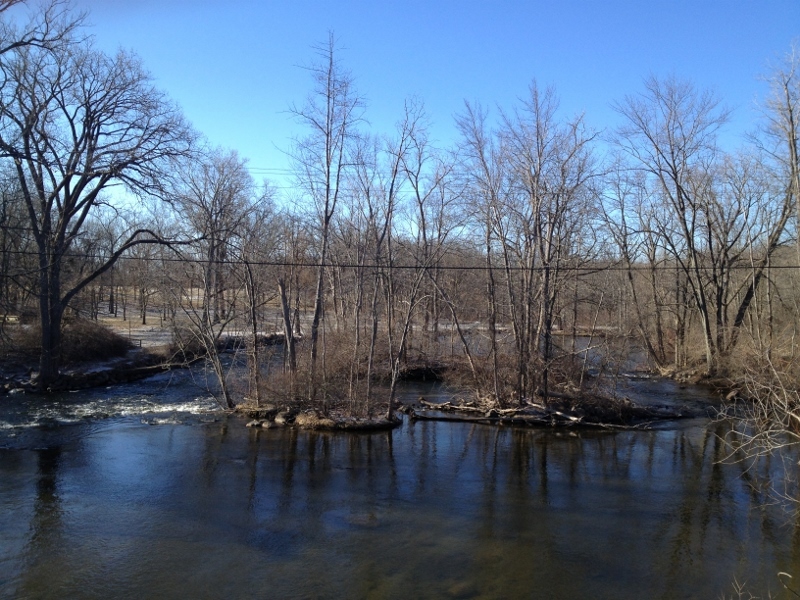 A view of the Huron River in early spring from Hudson Mills Metropark in Dexter, MI. 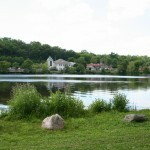 While the water is still very chilly, a few people will fish from the banks. 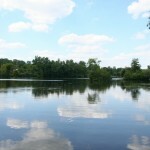 In the summer you will find fly fishing, canoeing, kayaking, and tubing down the river from Hudson Mills to Dexter Huron or Delhi Metroparks. 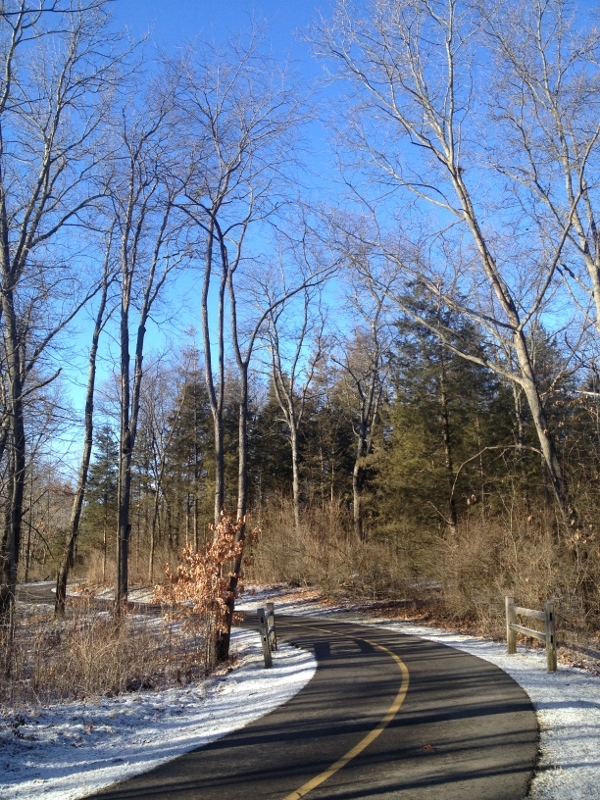 Get out and experience what Hudson Mills Metropark has to offer in all seasons. 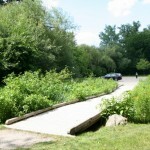 In the early spring enjoy miles of paved and off-road trails for walking, running, biking, hiking, and more. This is also a great place for cross country skiing in the snowy winter months. Located at 8801 N Territorial Rd, Dexter, MI 48130.